Due to fast world population growth, reduction in natural resources and demanding customers needs in food systems has changed. We need more food, closer to urban areas, produced more efficiently, healthier, grown locally and year-round. Indoor farming is a booming industry, creating new ways to feed the world well day and night. Farms rely on electricity and their challenge is to provide affordable produce while electricity prices increase. One way to handle this challenge is to use artificial lighting, such as LEDs, but there is still room for improvement. 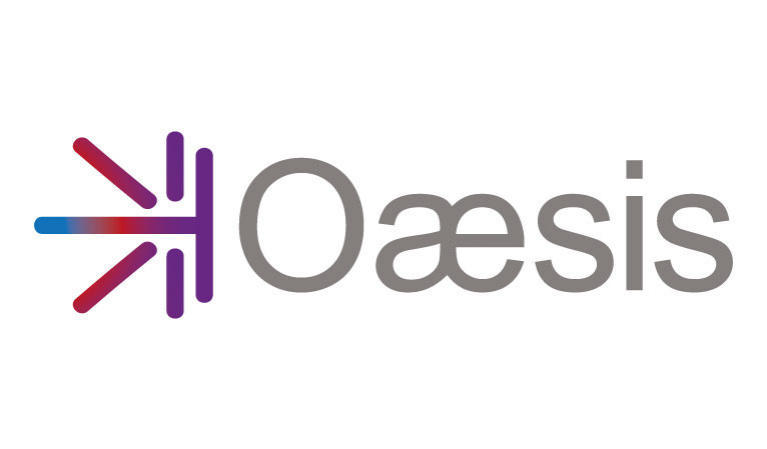 Oaesis brings the world’s first energy-efficient laser-based grow lights. Oaesis’ grow lights provide more energy savings, less heat emission, and faster growth cycles than LEDs. Using Oaesis’ technology, lighting energy costs can be reduced by up to 30% and our unique configuration reduces the cost in temperature control up to 90%.